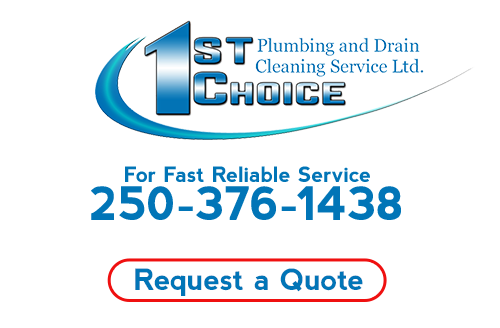 At 1st Choice Plumbing & Drain Cleaning Service, we don't waste your valuable time running to the supply house for parts. With our upfront pricing system you will know what the investment will be before any repairs are performed. There are no surprises at the end. All of 1st Choice Plumbing & Drain Cleaning technicians and staff attend on going professional development courses, and we are members of three professional trade associations. This is done to provide you with a high level of professional service from start to finish. 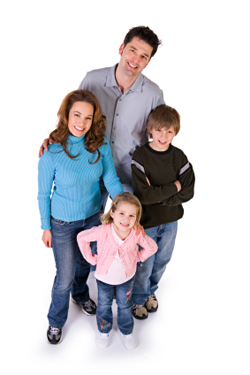 Our employees are all criminally background checked and drug tested to insure your family and your home's safety. Unlike many plumbing companies that attempt to do everything from sheet metal work to landscaping, we here at 1st Choice believe that what we do best, we should focus on, and that is to provide emergency plumbing and drain cleaning service to residential homeowners. If you are looking for a professional Kamloops plumber, please call us today at 250-376-1438 or complete our online request form.